If you think oily skin does not need any moisturizer, then you are wrong. Many people skip the moisturizer in their CTM routine in order to prevent oiliness on skin because of the acne and pimple scare but that results in damaged and dehydrated skin. 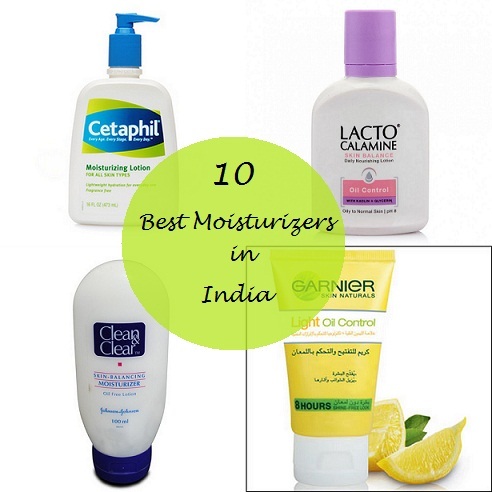 Oily skin too needs nourishment and care, so have a look at the 10 best moisturizers which are suitable for oily skin. 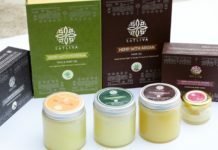 The moisturizers listed below are not in a ranking order. 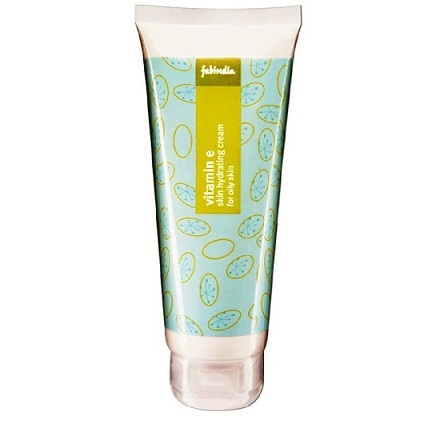 Oily skin tends to be acne prone so this is best gel based moisturizer for keeping acnes at bay. 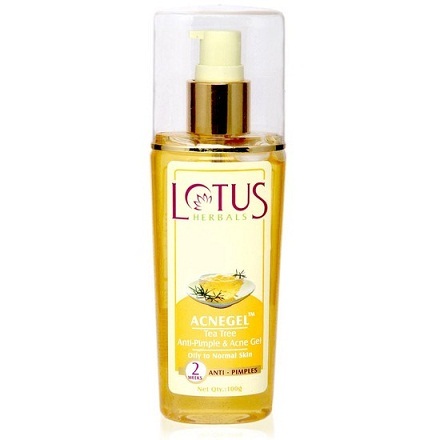 It leaves skin soft and supple, feels very light on skin and get absorbed easily. Those suffering from acnes should try it as it helps in combating acnes and lightening acne marks. INR 233 for 100ml. This is non -comedogenic moisturizer, which is dermatologist tested. 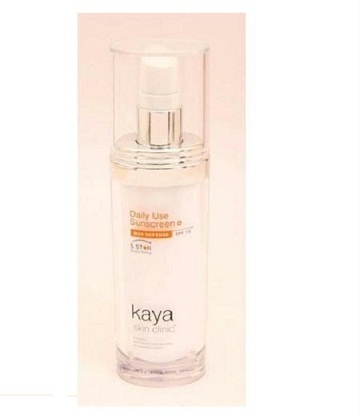 Its most suited for those having dryness in some areas and oily in some. 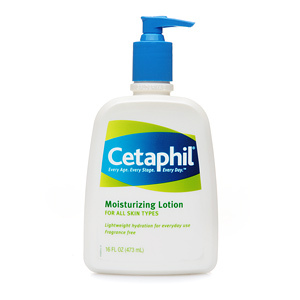 This moisturizer is with Spf 15 and quite soothing and hides skin peeling that could be caused by acne treatments. A small quantity is required each time. 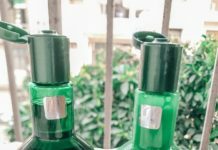 INR 299 for 118 ml. 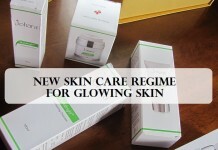 It is a light weight, oil free moisturizer. It gets absorbed into the skin quickly. 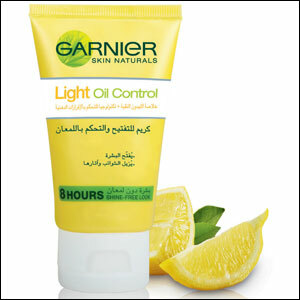 Best for oily and acne prone skin as it leaves the skin soft and supple and keeps oil at bay for a good 6-7 hours. INR 195 for 80 ml. Its a light weight, water based moisturizer. It is gentle on skin and does not clog pores. 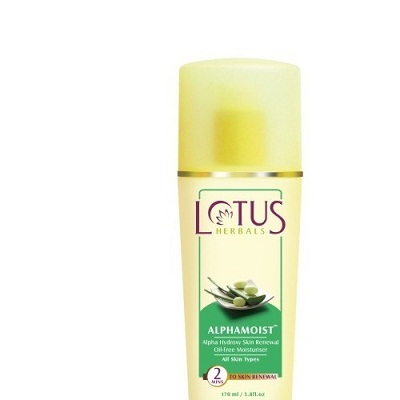 Leaves skin supple and soft and keeps oil at bay. 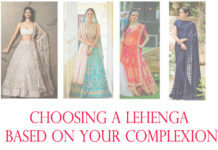 This comes with affordable pricing and available at local stores. INR 80 for 100ml. 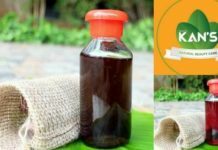 It contains goodness of castor oil, glycerin and Kaolin clay to absorb oil. 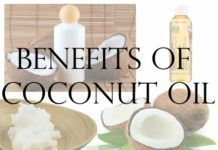 It’s good for oily skin and mild acne prone skin, but not for severe acne problem. 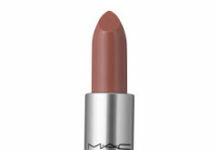 It leaves skin soft and gives a matte finish. INR 125 for 120 ml. 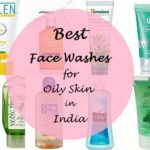 Which is your favourite face moisturizer for oily skin? 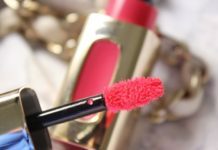 Very extensive and useful post,I have been using Lacto Calamine for years. probably now after reading this want to experiment with Lotus Herbals Acne Gel Tea Tree. 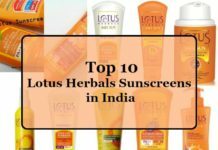 I use Lotus herbal’s acne gel during summers. works pretty well.. Currently I’m using VLCC’s anti pollution lotion and it’s doing a good job.. Finding the right moisturiser for sensitive oily skin is not at all easy..
which 5 broke you out gowthami? 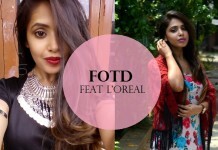 I have been using the Fab-India Vit-E moisturiser. It i a very light weight water based whipped cream that gets easily absorbed in the skin and leaves it soft and moisturised. Continous usage gave me a uniformly moistiurized glowing skin that broke out only occassionally due to hormonal changes in the body. 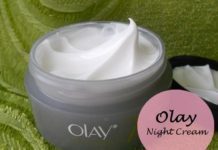 Which high end moisturiser do you recommend for oily skin? I love the Neutrogena Oil-free moisturizer, and Lacto Calamine is a must have for me. The Garnier moisturizer broke me out though. vl try the lotus one next time! 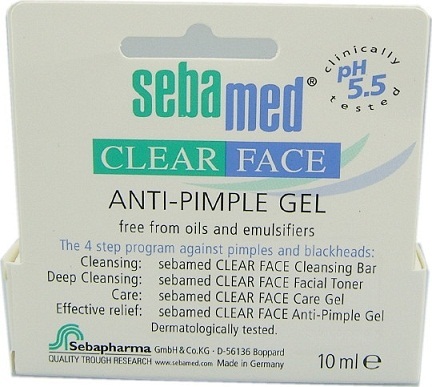 I use cetaphil one.. It’s great..
Is the Sebamed gel shown above an all over moisturiser? It looks like a targetted pimple treatment. No supriya .. its an over all face moisturizer and prevents acne to occur..
My aunt bought me the clean & clear one last year. 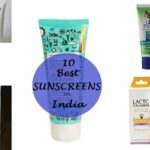 It’s amazing especially in summers for my combination skin. 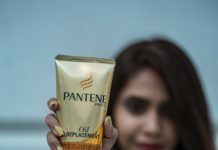 But i never find it in local stores :( i’ll try the garnier one next. yes.. its getting hard to get it.. I have used lacto calamine. I love it so much. Hi.. wait for other articles, maybe your query will be solved. 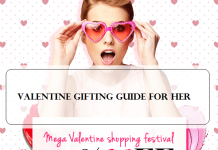 and if you are looking for any particular product then do tell me. 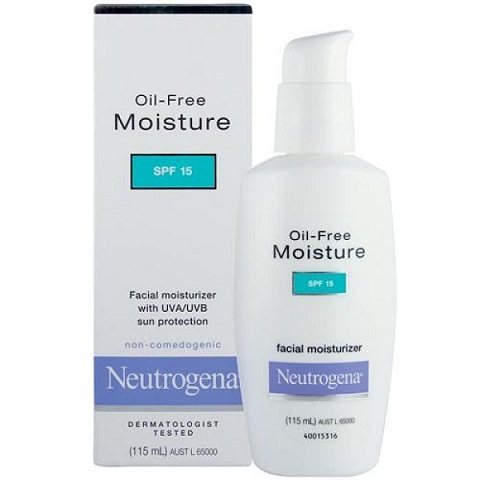 The neutrogena moisturizer is amazing for summers on oily skin. Lotus white glow emulsion is also nice. 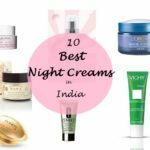 I love the Fabindia cream!! I loved Neutrogena it works great for me as i have a combination skin. Lacto calamine gave me lot of dead skin and break outs . 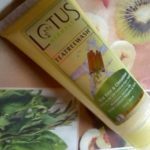 i wish to try lotus tea tree gel , just looking for more suggestion and reviews . 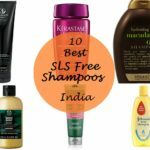 These products seems to be amazing, but my skin is very oily. But as you are saying these products are oily acne prone then it is really good. i used lacto calamine from my high school since 10 years. but it not realy works in my skin. can u suggest me any one which might be the best for my extra oily pimple prone skin. I have got a combination skin , I used ponds white beauty naturals for about 1 years and half and have recently bought Lacto Calamine. Its been 15 days , but I can feel that Lacto Calamine makes my face sweaty near my chin, upper lips, nose and forehead. I have started getting pimples around my chin and forehead too. Please could you advise, how to discover if Lacto Calamine suits my skin type or not. 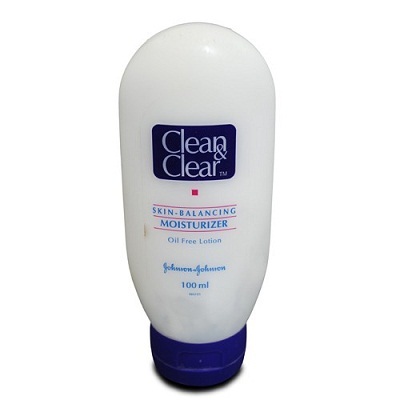 I have been using j&j clean and clear moisturizer for last 15 years and its very good. i have oily skin but it keeps my skin fresh all the time. and its pocket friendly also. its really very hard to find good products for oily skin. This is a good post…..Thankyou. Can we use facewash,sunscreen n creams each of diffrt brads?? Will there b syd effcts?? can you suggest me a water based moisturiser that won’t break me out and clog pores. I used to use bihaku but it’s no longer available in India. something similar to it maybe ? thankyou. As much as I would live to use a moisturizer, I am scared that my skin will break out. Any one can tell me best Moisturizers for Oily and Acne Prone skin of men’s face ?????????? 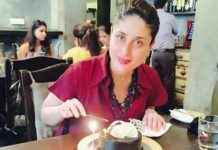 i have problem of red marks of pimple.. my face suddenly become red in sunlight.. which high temper only on face… which cream will be suitable for me.. plzz suggest me… for winters as well as for summers..
My skin is very dark and oily. Could you please suggest me a moisturizer, a sunscreen and a overnight whitening cream? Is hydrating moisturiser nd water based neutrogna moisturiser the same.. I hv combination skin tone..
My skin is also oily and I used Truskin, and now i don’t have even one pimple also. It worked for me,removed all my pimples and made my skin clear and soft. Hope that, it works for you too. 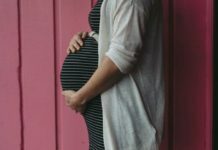 This is a really useful blog! Which one would you prefer, for oily, pimple-prone skin..Neutrogena oil-free moisture spf15 or Lotus herbals acnegel tea tree anti- pimple and acne gel? Kindly give your opinion as I’m rather confused over which to purchase. Hii.. plz cn u sugest me a cream or gel for ance darksptos i had pimpls on my face nd now i dnt hv pimpls bt soo much darkspots …. 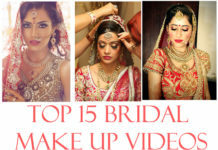 nd my skin is oily too.. plz suggest me a good option for ths troulbe…………. I have used lacto calamine but I suffered breakouts. I have excessive oily skin and suffering from enlarged pores . Can u suggest me the perfect moisturizer which will help to resolve the breakouts and enlarged pores.. Please !! 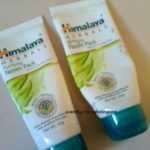 Comment: how to remove pimple marks..
Himalaya Fairness cream is not good. I faced too much breakout after I use this cream…..so farther I didn’t used it ..
…it is too good . It will remove your pimples. Use lemon+ honey mask every night for 10 min and then wash your face and use aloevera gel with vit E capsule. Hey mam I have acne and pimples on my face. I used may products but it doesn’t effect very well now what can I do please tell me. I used the Citrus Clear Moisturizer when i was 16 but then stopped when my skin cleared up but when i was 18 my skin got really bad again so i started using it a gain and i dont know why i eveer stopped it helped clear my skin. I have oily skin and it doesnt make it shiny if you use a pea sized amount. Also i love the tingely effect it has it wakes you up and reaaly makes you feel clean and clear. my face’s screen is almost full with acne,pimples. And i can’t remove these. Even these are spread over somewhere in my body. what cream is the best for solve it .?? I’m currently using Lacto Calamine, suits my oily, sensitive and acne prone skin very well! I am using mastani fairness face cream for oily skin last 4 month.this moisturizer has oil controlling properties and also whitens the skin.This gets fast absorbed in the skin and skin feels nonoily. 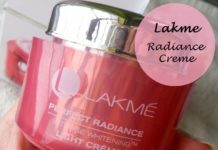 This moisturizer reduces the dark spots, dullness and skin shallowness so that the skin looks radiant and fresh.Buy this product on Amazon. 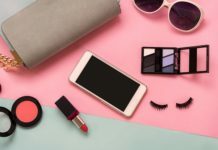 Thanks for sharing list of products for pimples and acne. I personally, like lacto calamine. 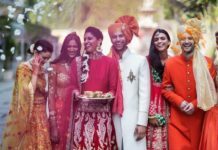 However, I also feel that, apart from using these products, we can also go for home remedies, which is affordable to do and has long term effect. 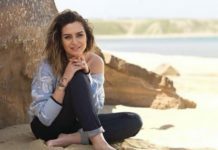 There is one article on pimple treatment for oily skin in hindi, https://www.popxo.com/2016/02/tips-for-pimple-free-face-hindi/ , which I want to share with you guys so that you can understand the benefit of home remedies and how much effective it is.